How to upload flash catalog to website? 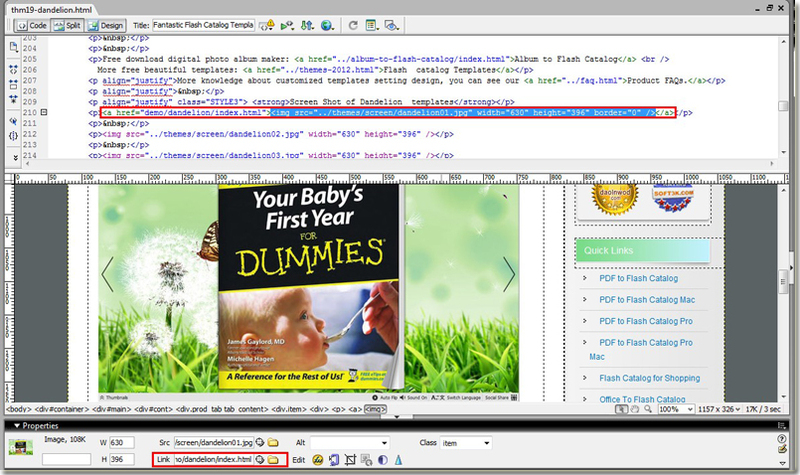 As some customers encounter some problem with upload while they have created flash catalog by catalog software, such as PDF to Flash Catalog, we would like to show you how to upload created flash catalog to website. 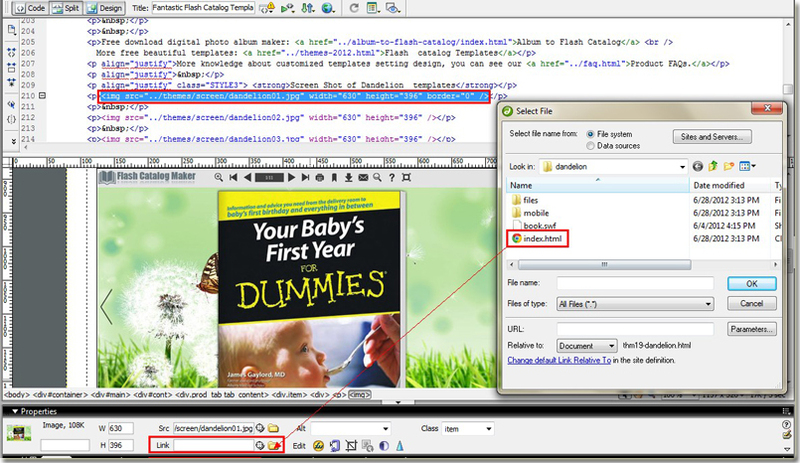 Step 2: Embed flash catalog on the area (context, image, box) where you would like to click to open flash catalog, that's to say to use web designer to link the flash catalog with web page. Step 3: Upload all of files in the output directory to your website. For example, use FileZilla to upload files. 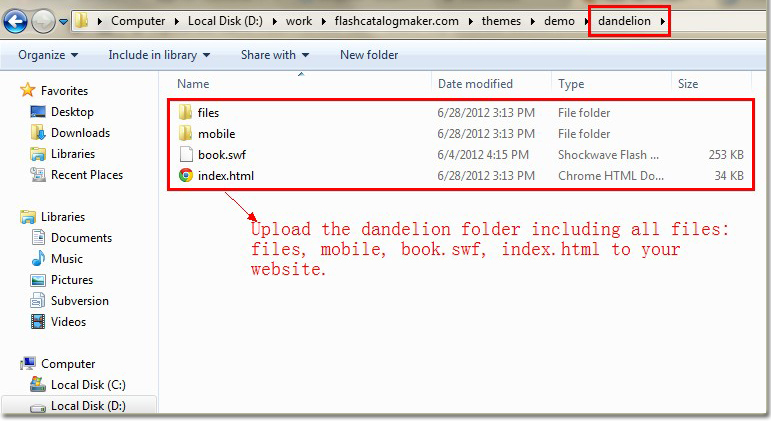 If you output flash catalog with the path "www.yourwebsite.com/flash-catalog", then you should upload the output directory of "flash-catalog" to your website. Lastly, you will get the link of your flash catalog "www.yourwebsite.com/flash-catalog/index.html", "index" would be the name of your created flash catalog. 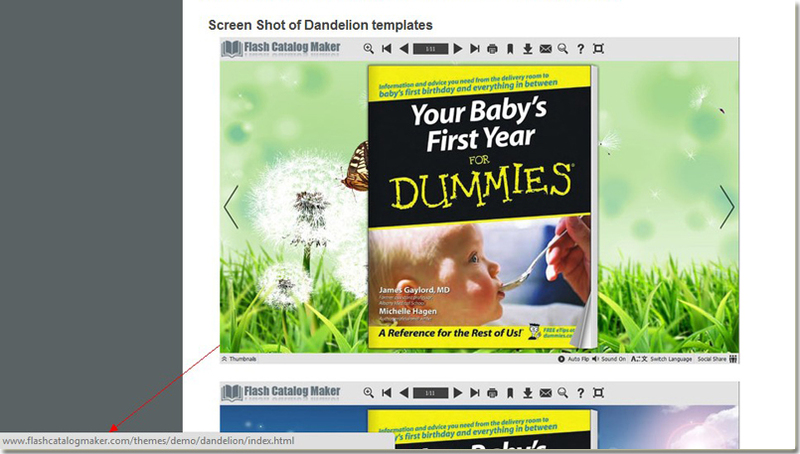 Enjoy your time to make digital flash catalog by catalog maker.